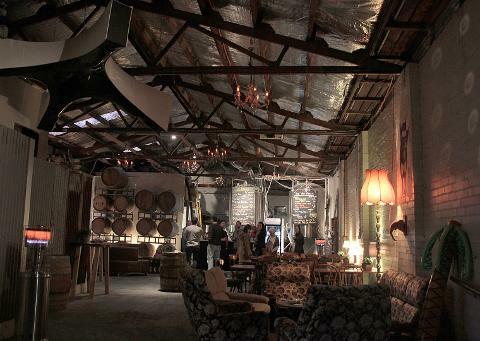 We loved our Urban Beery Odyssey so much, we decided to create a night time version. 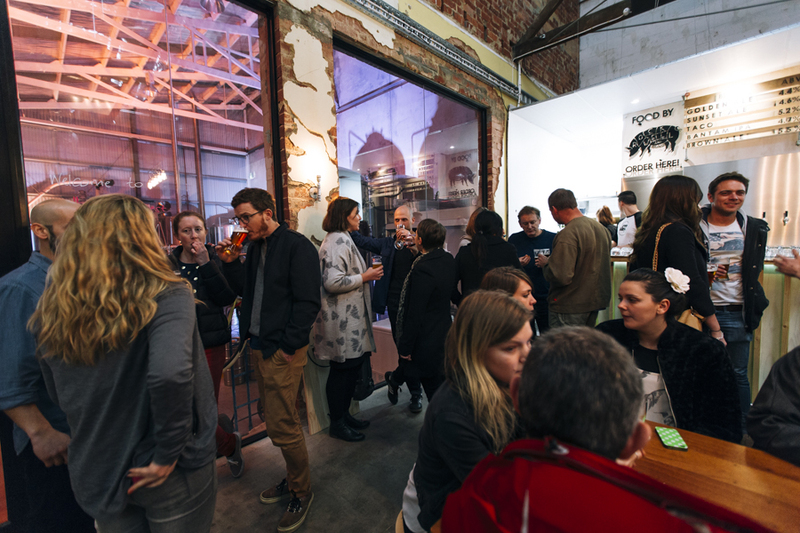 We will introduce you to chocolate, vanilla, coffee, toffee and bacon flavoured beer, refreshing summer ales, crisp sessionable lagers, fruit-infused barrel aged ales and experimental single batch brews at some of Melbourne's best small breweries and craft beer venues. 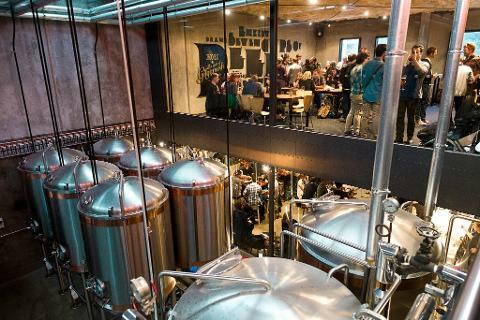 Fantastic Venues: Visit breweries and craft beer venues around Melbourne's inner suburbs. Pizza dinner: Enjoy a gourmet pizza dinner. We can cater for vegetarian, vegan and most allergies - contact us if you have any specific questions. Generous Tastings & Drinks: Enjoy generous tasting sessions, paddles & complimentary drinks throughout the tour. Small Group Touring: We enjoy small group, flexible touring in our customized, air-conditioned mini-buses (max 13 people).